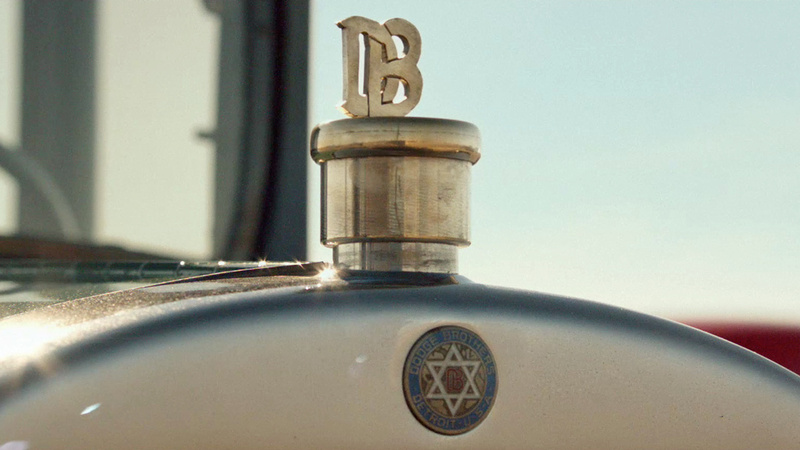 Wieden+Kennedy Portland, The Mill and director Noam Murro of Buscuit Filmworks recall the roaring twenties for Dodge with 'Ballroom', the first of three spots in the Dodge Brothers campaign. 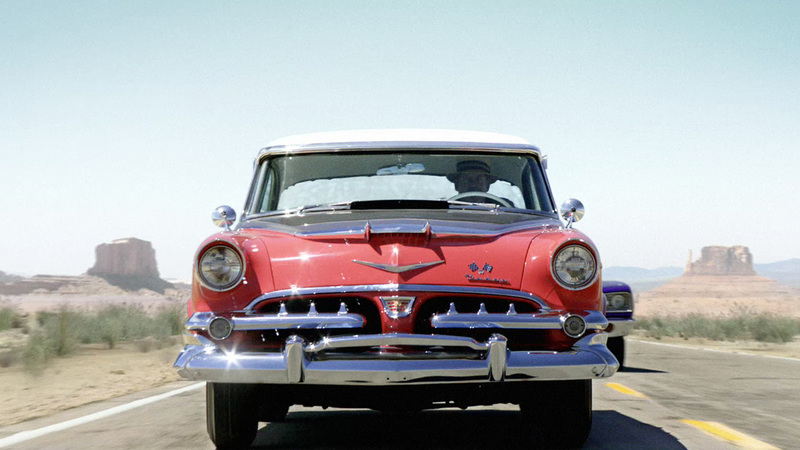 This cinematic spot illustrates the legacy of John and Horace Dodge by capturing their passion and vision for their work in the '20s, right at the helm of their success. The colorful, energetic narrative pays tribute to the brothers with the introduction of the 2015 Challenger. Senior flame artist Glyn Tebbutt and creative director Chris Knight weighed in on the process _- both on- and off-set - that brought the essence of the spot to life. Tebbutt comments: "The campaign is sort of an anniversary celebration of the Dodge brothers. Chris and Robert Sethi, our shoot supervisors, were on set for all three spots. Having them there was essential in getting all the shots necessary from a post perspective. That's what made it all possible." Knight describes the on-set experience: "We shot 'Ballroom' at the Millennium Biltmore Hotel in downtown Los Angeles. 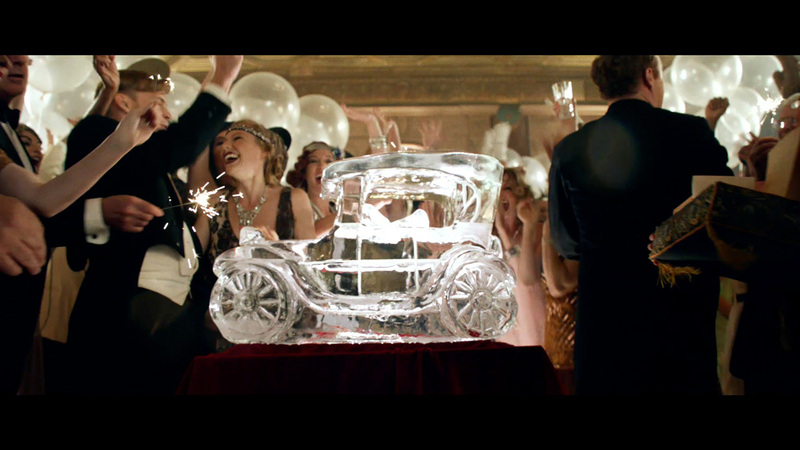 It was perfect for the party scene - it's got a fantastic feel for that era. Most of it was in camera. It was also lit by Simon, who actually lit The Great Gatsby." Adds Tebbutt: "'Ballroom' is more about the celebratory aspect of the campaign. It's got very high production value and we worked to maintain that." Check back soon for the remainder of the Dodge Brothers campaign.